A shuttered gay bar will have new life as a wine cafe. Postino, the Arizona-based wine cafe, will open its second Houston location in Montrose, the company announced. The new Postino will take over the space at 805 Pacific St. previously occupied by Montrose Mining Company. The legendary gay bar closed in 2016 after 36 years in business. 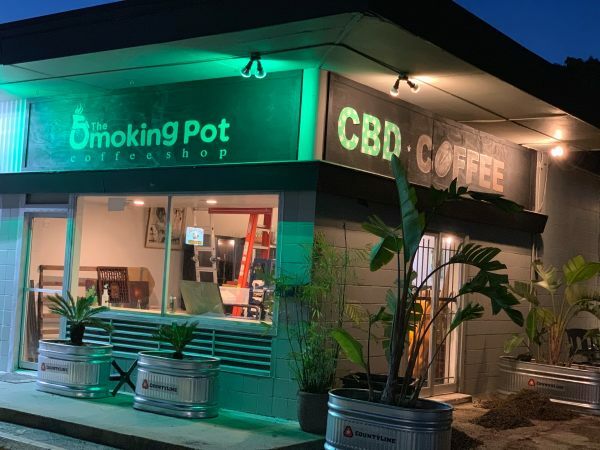 Expected to open in the first quarter of 2019, the new outpost will build on the reputation Postino has established in with its first location at the Heights Mercantile development. With its $5 glasses of wine during a generous happy hour (daily from open until 5 pm) and eclectic menu of bruschetta and other shareable items, the cafe has become a smash hit since it opened in April. 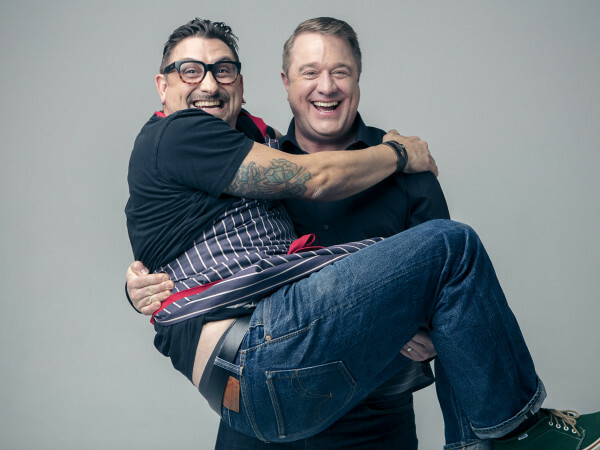 Transforming gay bars into restaurants and cafes has been a trend in Montrose. Underbelly replaced lesbian bar Chances, and Blacksmith was once home to Mary's. Both L'Olivier (soon to become Avondale Food & Wine) and The Pit Room transformed adult bookstores into restaurants. 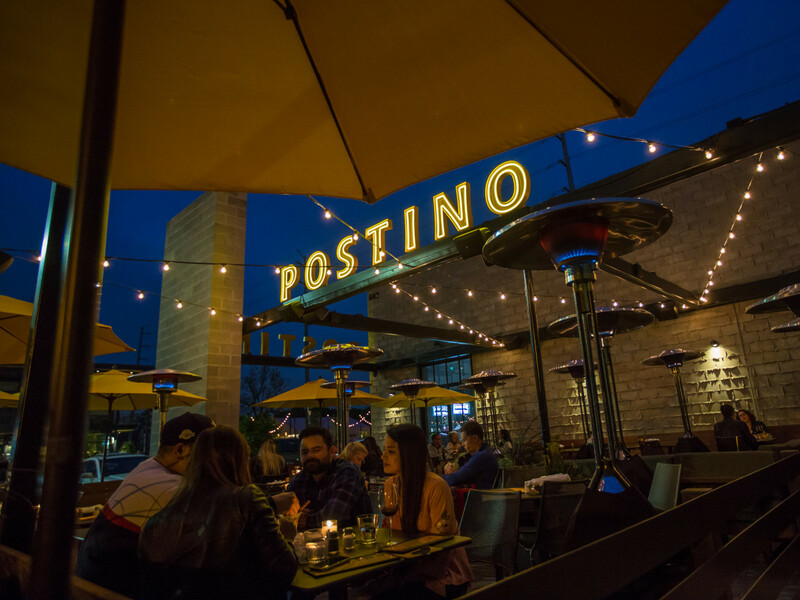 Just as Postino chose to occupy a historic building in the Heights, the owners recognize the building's history as the home to a series of bars. The release promises that "former patrons of Montrose Mining Company can rest assured that the building’s new steward will make them proud as it seeks to seamlessly blend into the heart of Montrose." Meanwhile, the company is building on its success in the Heights by expanding its food offerings. The new menu includes meatballs with goat cheese in pomodoro sauce, crispy cauliflower, and a chef's crudo with ahi tuna, watermelon, and cucumber.